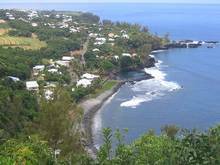 Île de la Réunion is an island off the east coast of Madagascar in the Indian Ocean and an overseas department of France. During the 1980's, when the population was only about 500,000 people, the entire electricity supply came from renewable hydro-power. As the population grew and quality of life improved, coal and petroleum based oil were introduced to help meet increasing demand. Today the population is approximately 830,000 and is projected to grow to one million by 2030. From the mid 1990's - 2010, electricity consumption doubled. The average annual increase was 5%, compared to an average of 1% in urban centers. That said, the average annual power consumption among people on the island (1.259 kWh/year) still remained far lower than those in urban centers (2.33 kWh/year). To combat the environmental hazards of continued reliance on fossil fuels, Île de la Réunion has committed to growing sustainably. In 2000, the island set a goal to reach zero carbon emissions by 2025. 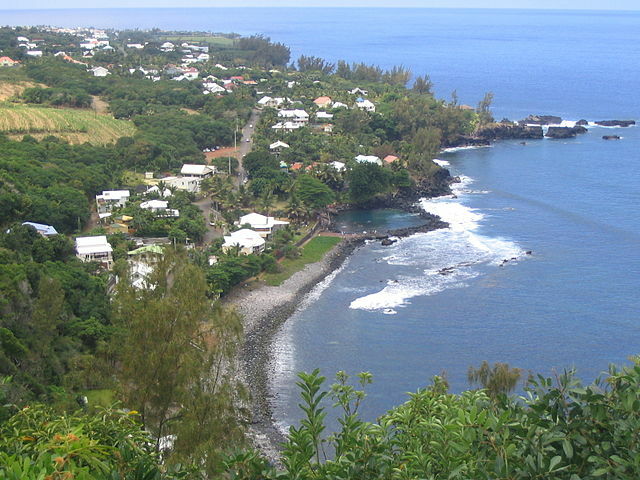 Since 2007, Île de la Réunion has had an aim to achieve energy autonomy by 2030. The plan is to integrate zero carbon practices into multiple sectors, including transportation, tourism, energy production, storage and use, town planning and construction. This ambitious goal is being overseen by GERRI Green Energy Revolution). Link: http://www.gerri.fr/. A top priority in striving for this goal is tackling rising electricity consumption and once again relying on a 100% renewable mix for power, which the island aims to reach by 2020. From 2007-2008, the share of renewables rose over 5%. In 2008, local electricity production was 2.546 GWh, with a mix of 36% renewable sources and 64% imported fossil fuels. Making up the renewable portion was 6 hydro power stations (632.1 GWh), two wind parks (13.5 GWh), photovoltaics (10.67 GWh), and a biogas facility fueled by organic waste (.72 GWh). Nearly 95 solar hot water heaters additionally helped avoid 142.3 GWh of power usage. There are also two bagasse power stations (262,6 GWh), which burn waste from sugarcane. These run a heightened risk of polluting and degrading the environment compared to other forms of biomass to energy technologies, such as advanced anaerobic digestion. Making up the fossil fuel portion of the mix were two coal and three heavy fuel/diesel power plants. The strong dependence on fossil fuels for power carries reliability, economic and environmental problems. The total carbon emissions in 2008 from the island's electricity sector was 3.8 million tonnes. This was caused mostly by the burning of fossil fuels. The residential sector accounted for 43.5% of consumption, while industry's share was 16.3%. 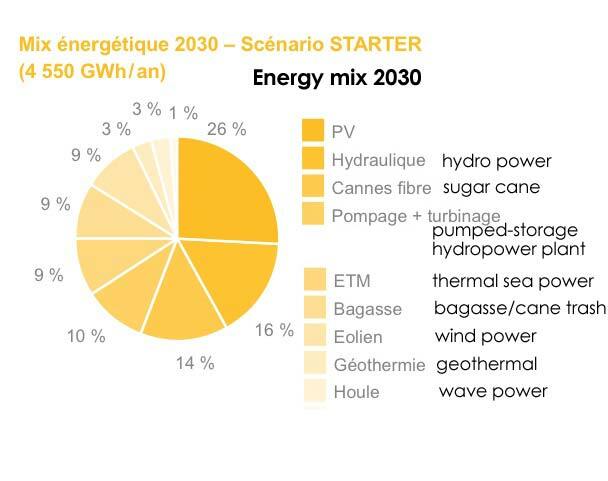 The Island's plan for making its electricity system 100% renewable by 2020 involves a multi-fold process. 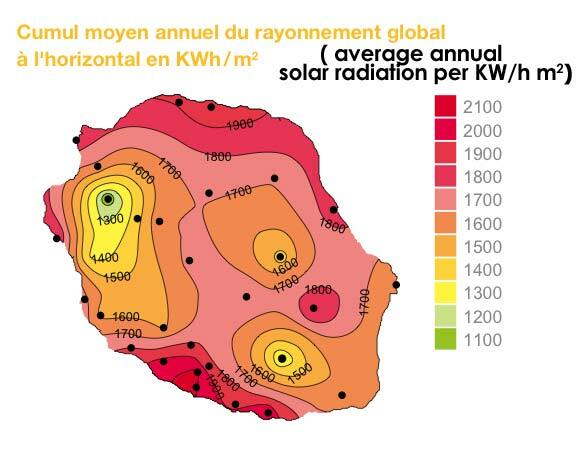 The French Minister of Ecology already mandated in April 2009 that all new constructions in overseas departments to install solar hot water heating on all new construction. Additionally, biomass will increasingly substitute coal, which will entail the development of more fibrous sources of sugarcane, supported by an increase in cane farms that also produce solar power. Increased hydropower and geothermal energy will also enter the mix, along with experimenting with tidal power. These measures will also help the island achieve its goal to meeting all heating and cooling needs with renewable resources. If all these measures do not result in enough electricity by 2020 to cover large scale electrified transportation, trams and telecommuting will also be put in place. Also, biomass combustion will be replaced by anaerobic digestion, which will allow for greater efficiency, along with the capacity to make transportation fuel. As part of the plan to achieve full energy autonomy by 2030, the island aims by that time to run its entire transportation sector on a combination of electricity, flex fuel, and liquid biofuels.